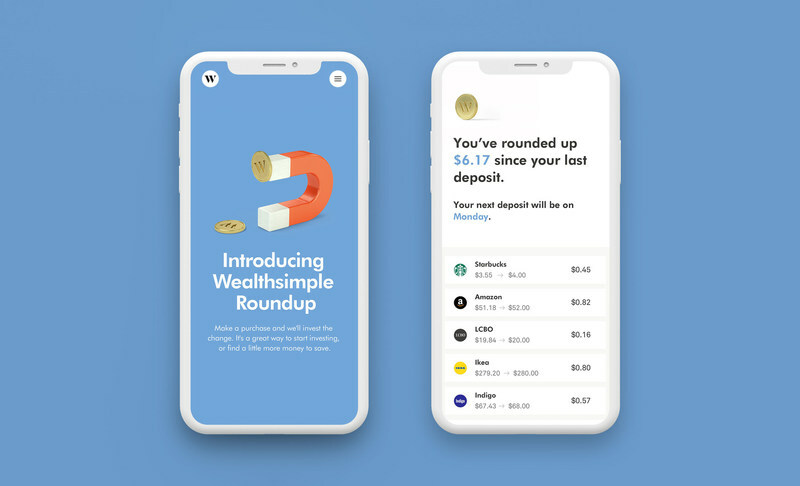 Wealthsimple has launched Roundup, a new feature for its clients to invest their spare change. How Roundup works is it will round up your debit and credit card purchases to the nearest dollar, putting the difference into an automated investment or savings account. The feature has launched first for Wealthsimple users in Canada. Roundup is built into the Wealthsimple iOS app, and debuted yesterday when the latter was updated. When a user buys a coffee for $2.50, for example, the remaining $0.50 will be invested automatically. In order to do this, customers will need to link the credit or debit card from a participating bank. Currently, only TD Canada Trust, Royal Bank of Canada, CIBC, Tangerine, Bank of Montreal and Scotiabank debit and credit cards are accepted. New users can get started by downloading the Wealthsimple iOS app, while existing users can get started by tapping the Add Funds tab, then tap the ‘up’ icon in the upper left corner to get started. Wealthsimple says it “is the leading automated investing service in Canada,” now managing over $3 billion in assets for over 100,000 clients. This new Roundup feature is not exactly new, but it echoes other similar services such as Montreal-based fintech startup Mylo and Acorns in the U.S. But for Wealthsimple users, it means a new service built into the existing iOS app and your account. Click here to sign up for Wealthsimple—and get a bonus $10,000 in free managed investments for a year, exclusively through iPhone in Canada. 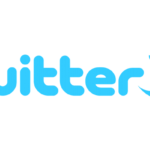 Disclosure: this post contains affiliate links which allow readers to support iPhone in Canada and help keep the lights on.